Dubai, U.A.E., 4 October 2018: Dubai Aerospace Enterprise (DAE) Ltd. announced that it had successfully closed its US$800 million revolving loan facility, which was launched in May of this year. The credit facility, initially launched for an amount of US$480 million, attracted the appetite from a broad group of banks and achieved substantial oversubscriptions. 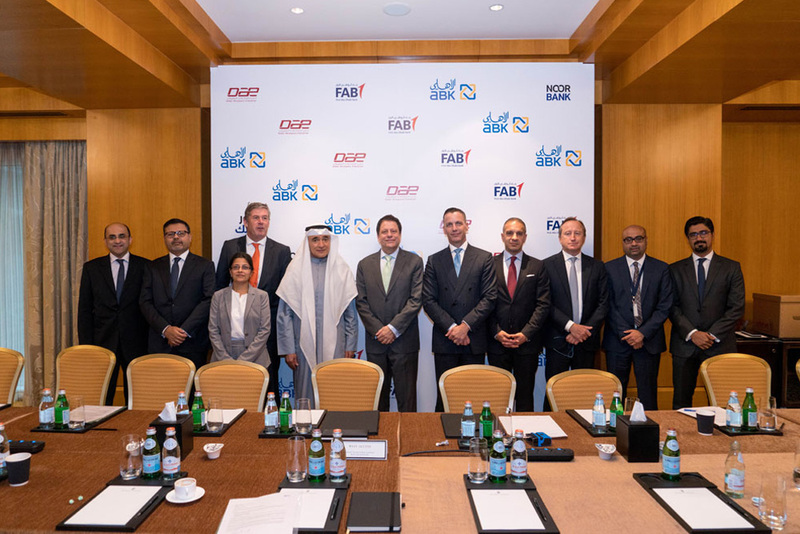 Al Ahli Bank of Kuwait (ABK) serves as the Coordinating Mandated Lead Arranger and Bookrunner, and together with UAE-based First Abu Dhabi Bank (FAB) act as Mandated Lead Arranger (MLA) and Bookrunner, while Noor Bank acts as Mandated Lead Arranger. FAB is also the Global Agent, Facility Agent and Investment Agent, whilst Noor Bank acts as the Islamic Structuring Agent. Eight additional banks have entered the facility using the accordion feature to bring the total of the facility size to US$800 million. DAE’s award-winning leasing division DAE Capital has an owned, managed and committed fleet of nearly 400 Airbus, ATR and Boeing aircraft with a fleet value of US$ 15 billion. More information can be found on the company’s web site at www.dubaiaerospace.com.